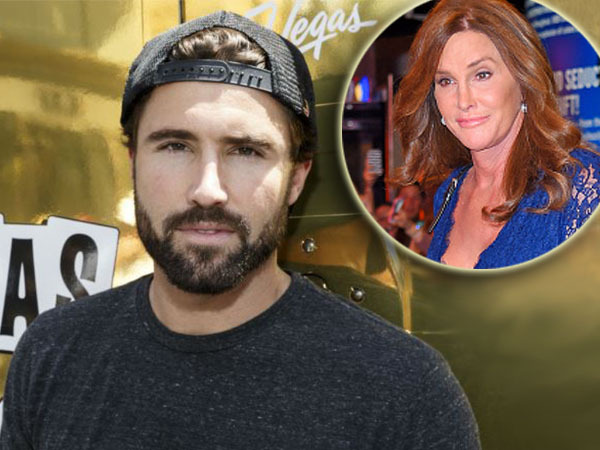 Brody Jenner thinks Caitlyn Jenner is really fun to be around. The 31-year-old’s father transitioned from Bruce to Caitlyn earlier this year. While the process has been hard for the whole family, Brody actually feels closer to his parent now than ever before. Caitlyn is set to receive the Arthur Ashe Courage Award at the ESPY’s on July 15. 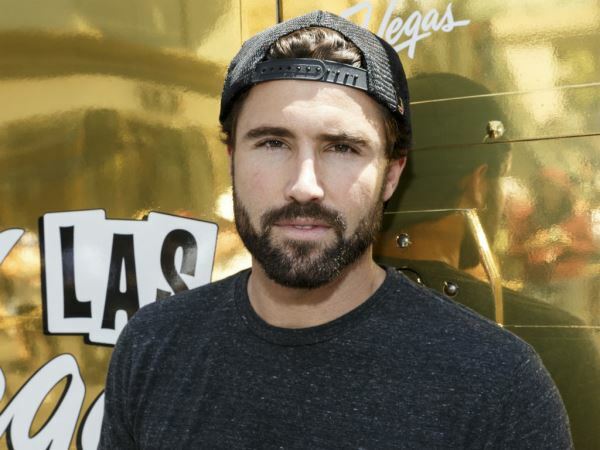 And while rumours surfaced last month that Brody may not attend alongside his other siblings and half-siblings, he confirmed the speculation was untrue. “It’s an incredible award, I will be there for sure to support Caitlyn,” he said. Brody isn’t the only child of Caitlyn’s to speak out about her past and present lives this week. In a new interview with Rolling Stone, her step-daughter Kim Kardashian also detailed how she first found Bruce dressed in women’s clothes when she was 22. Before her wedding to Kanye West last year, Kim opened up to her future husband about the situation. "I wasn't sure if Bruce was going to be comfortable walking me down the aisle," she said. "He had just had his trachea shaved, so I knew something was going on. [Kanye] obviously moves to his own drum, he lives his life the way he wants, a really authentic life, and he was like, 'If you can't be authentic and you can't live your life, what do you have?'"